Movember is an annual event held during the month of November, which involves the growing of moustaches to raise the awareness of men's health, in particular various types of cancer (e.g. prostate cancer). 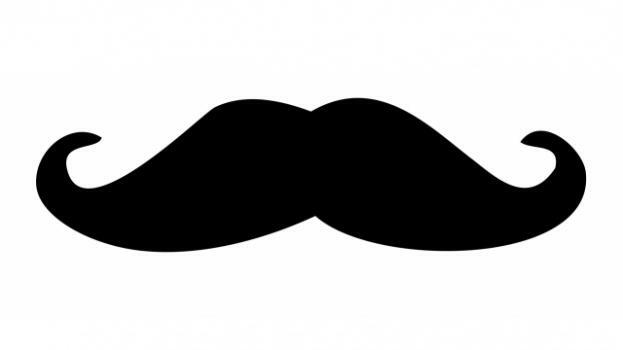 Movember word is a portmanteau of the word "mo", the Australian-English diminutive for moustache and the word "November". Founded in 2003 in Melbourne, Australia, the Movember Foundation has periodically organized Movember events in various locations including Canada, Spain, the United Kingdom, the United States, Israel, South Africa, Ireland, Denmark, Singapore, Sweden, Norway, New Zealand, the Netherlands and Czech Republic. As of 2015 Movember movement has raised more than $710 million since its foundation back in 2003, can count on more than 5 million fellows and has been ranked among the top 100 non-governmental organizations worldwide for several years. Also well-known videogames like Football Manager 2015 and FIFA 14 Ultimate Team have featured Movember movement. In particular the former featured players growing moustaches during the month of November, while the latter featured a dedicated competition called Movember Cup. As we mark the event which symbolizes man's right to health, we should remember how neglected this topic really is. Movember - why you must support this worthy cause. Male suicide, Depression, Testicular cancer. We need to address these issues. What can you do to help? Movember is BACK. Let the beard war, commence. So this happens every year, where men start doing Movember, so who's excited to get kissed by a beard? Some men just aren't able to grow Viking-esque facial hair in a month. Here's what to do if you're part of the unlucky bunch. Is Movember all about growing a moustache? What exactly is Movember and why is it relevant to men all around the world?